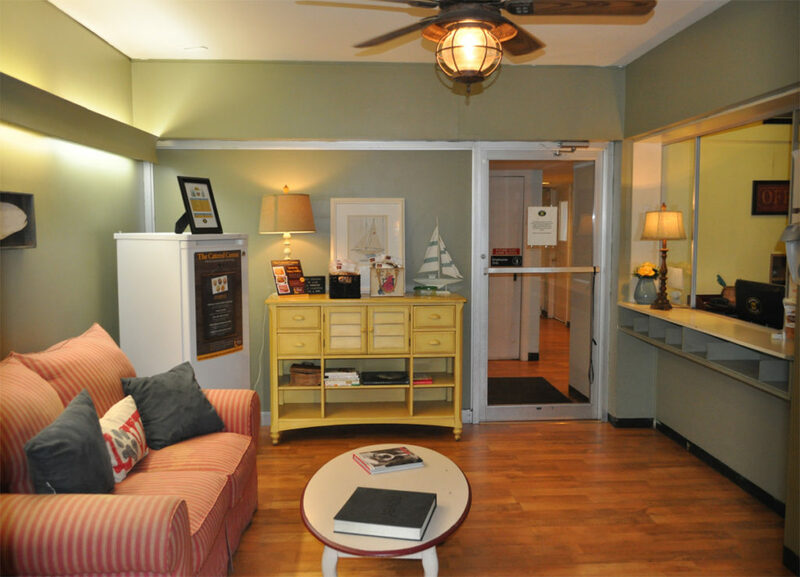 Dogwood Cottage opened in 2009 in Melrose, MA and is the Northshore’s premier kennel-free, comprehensive dog care facility offering boarding, daycare, dog walking and basic grooming. Dogwood’s unique “boutique” environment caters to social dogs that enjoy an off leash/pack experience. We believe in providing a true home away from home, where you can have peace of mind knowing that your dog is receiving a fulfilling day of directed play, obedience reinforcement, and 24/7 care all managed by a highly trained and dedicated staff.